We reported earlier today that the dragon from Maleficent is returning to Disney’s Festival of Fantasy parade this afternoon and we’ve now learned that some special merchandise and a familiar treat is returning to Magic Kingdom in honor of the special occasion. 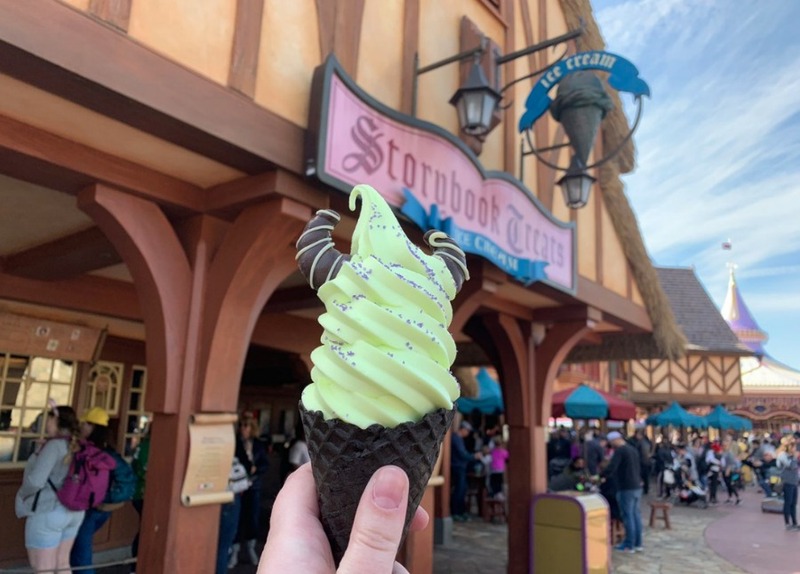 At Storybook Treats in Fantasyland, guests can find lime soft-serve in a black waffle cone, topped with purple sugar and chocolate horns. This treat was a popular one from the Halloween season and will only available for a limited time while supplies last. 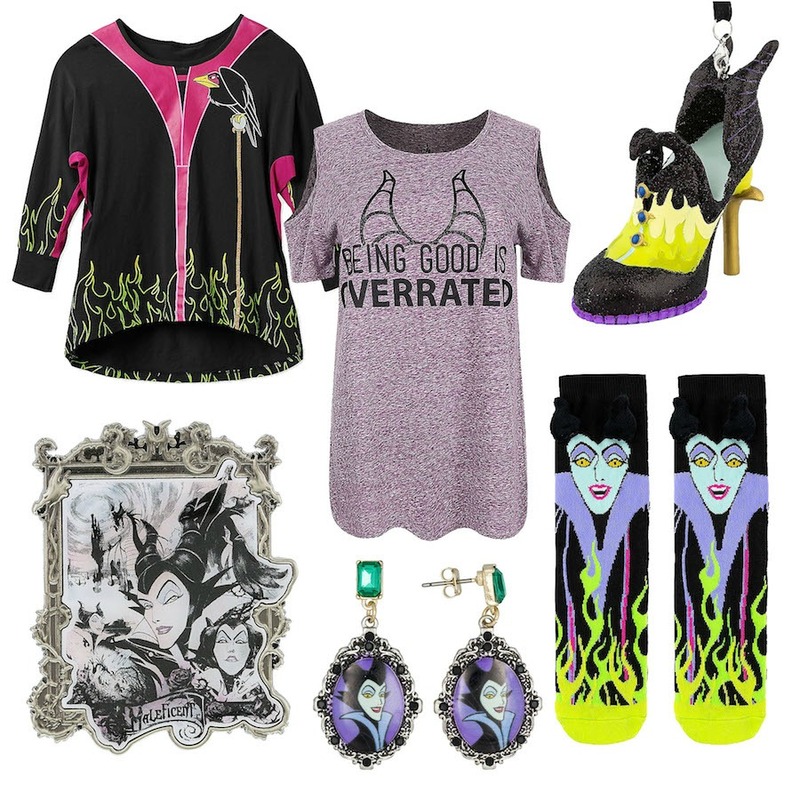 Additionally, park guests will find Maleficent-themed souvenirs to celebrate her return. T-shirts, earrings, jewelry, and socks are among the items that can be found Sir Mickey’s and The Emporium at Magic Kingdom. Disney Ears that feature Maleficent’s iconic horns can be found at Le Chapeau at Magic Kingdom and Celebrity 5 and 10 at Disney’s Hollywood Studios. 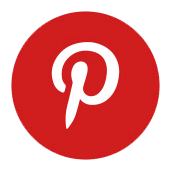 Guests will also find pins, ornaments, and other mementos in other shops around Walt Disney World such as Pin Traders and Disney’s Days of Christmas at Disney Springs.